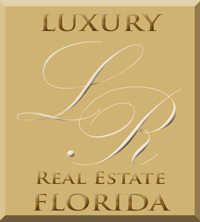 Our name, LUXURY REAL ESTATE FLORIDA, speaks to the exceptional level of service we offer, and the unique waterfront properties we represent. Shouldn't your Real Estate transactions, some of the most expensive of your life, be fun, exciting and stress free? Please meet the distinguished team members who have learned how to make your real estate transactions a great experience. 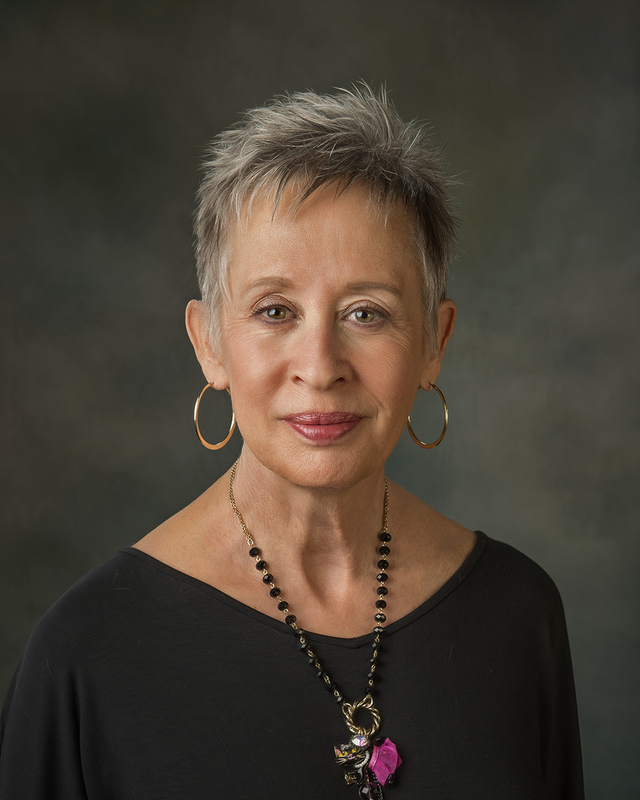 Jan Lee Petersen, Broker Associate: Graduate Realtors Institute, Accredited Buyer's Representative, Accredited Luxury Home Specialist, ePRO, Short Sale and Foreclosure Resource Designation. After retiring from a successful career as a State Farm Insurance Agent, Jan has returned to Real Estate sales. She was previously a Real Estate Broker in North Carolina in the 1970's. She brings the level headed conservatism of a person who has spent most of her working life helping clients plan for their future. She is our tireless perfectionist, the team member who never misses the smallest detail. Email Jan@LREFL.com or call 321-684-1494. Robert (Bob) Fink, Realtor Associate. 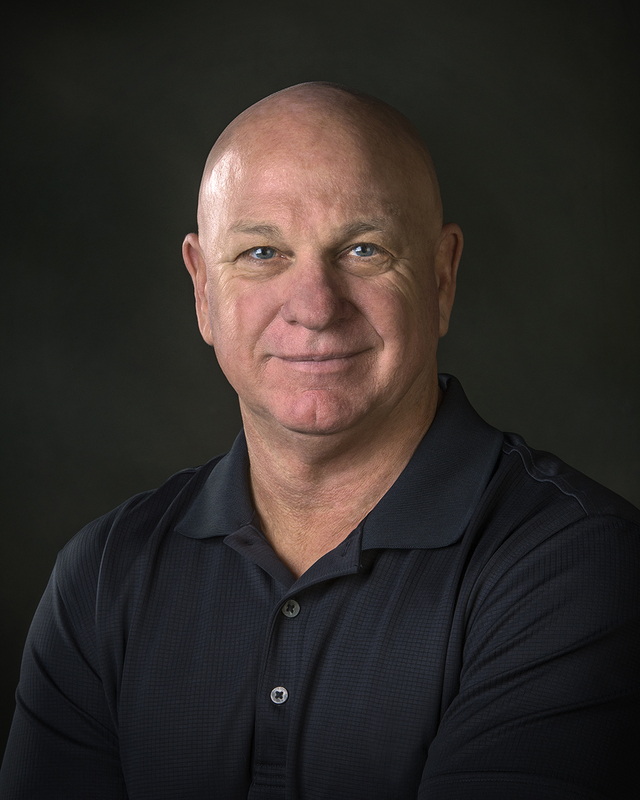 Bob relocated to our area over 10 years ago from South Florida and brings to our organization extensive Business, Customer Service and Customer Sales experience after a successful 30 year management career in the car rental industry. Bob, having managed many of the largest car rental operations in the U.S. , has the proven track record that will offer our Luxury Real Estate Florida clients a professional and business savvy experience.A few of Bob's personal interests include; surfing, running, and boating. To find the home of your Dreams please contact: Bob@LREFL.com or call (321) 506-4999. Brenda Joyce-Campbell Murphy, Broker, Accredited Luxury Home Specialist, Accredited Buyer's Representative, ePRO and Resort and Second Property Specialist: Luxury Real Estate Florida Inc. founder and owner. With 30 years as a successful Real Estate Salesperson, Broker and Real Estate Business Owner; Joyce is licensed in Florida and Hawaii. She supplies our innovative marketing expertise and spots market trends. 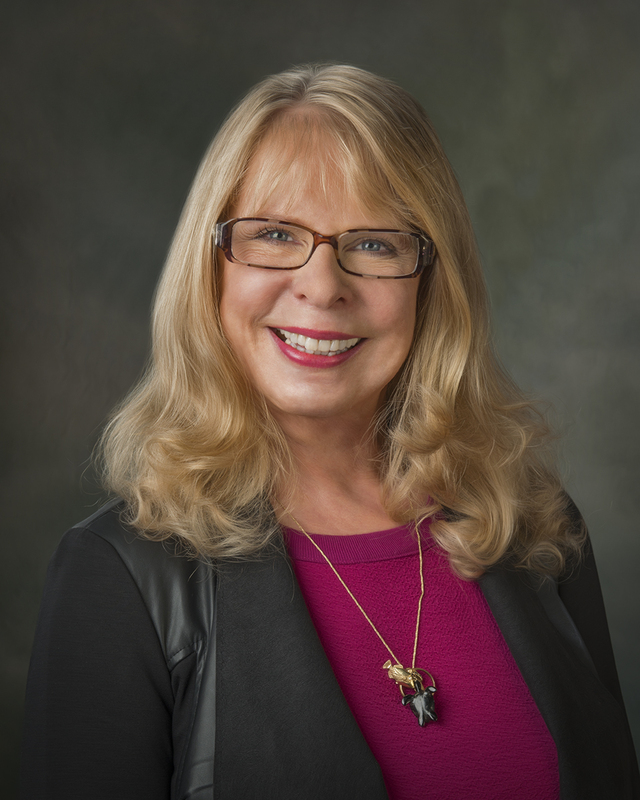 She has been recognized by Who's Who in Luxury Real Estate, The Kona Board of Realtors "2007 Most Creative Advertising Award", #1 Listing Agent in the Top Ten Condo Sales in Brevard County Florida in 2007. When you have a difficult or one-of-a-kind property to sell, you need Award Winning Representation. Think of Luxury Real Estate Florida Inc.
Email Joyce@LREFLcom or call 808-443-4302.